Havas Group Singapore has appointed Mallika Shankarnarayan as Chief Strategy Officer for Havas Village Singapore. She is tasked with leading strategy across all disciplines of the Havas Village offering – creative, media social, digital – reporting to Jacqui Lim, CEO Havas Village Singapore. Shankarnarayan has 20 years experience in strategic leadership across creative, media and marketing roles. Prior to Havas Group, she was the Regional Strategy Director at Grey Group Singapore and prior to that she worked across leading creative and media agencies on brands like Johnson & Johnson , Procter & Gamble, Unilever, Coca Cola, Lego and Spotify. “Mallika’s deep understanding of behavioural change and expertise in developing integrated communications strategy (or choice architecture as she terms it) that turns human and cultural understanding into a competitive business advantage for brands are critical pillars of building Meaningful Brands,” said Lim. 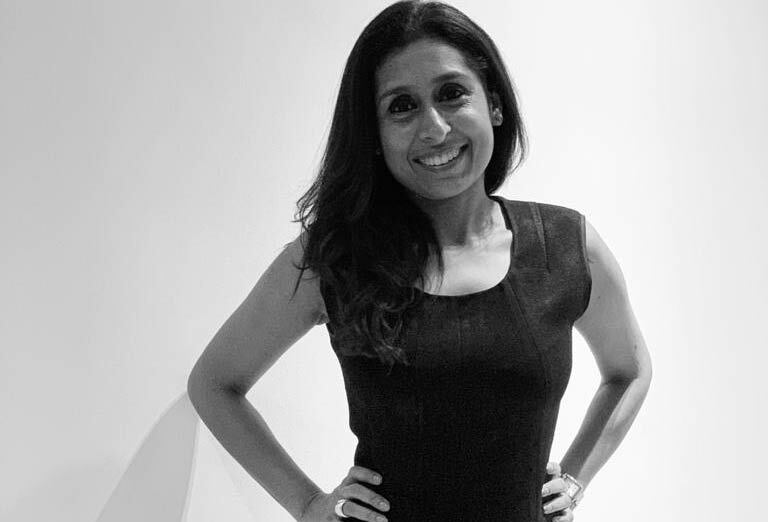 Grey Singapore’s Shopper Marketing arm, has elevated Richa Kapse (previously Creative Director, Shopper Marketing) to Head of Shopper Marketing. DDB NZ has appointed TBWA Singapore's Gary Steele to the Executive Creative Director role. Steele has nearly two decades of experience at agencies across Africa, Asia and Europe. The reshuffle additionally means Ogilvy Malaysia will cease sharing resources with JWT, which was rebranded Wunderman Thompson, with both Ogilvy and Wunderman Thompson returning to independent operations. Apple’s Earth Day Ad – Animals, Megadeth, and Mother, Oh My! The film starts opens with stunning images of seals, reef fish, owls, and elephants, among others, before settling into a more edgy feel as the music builds with the track "Last Rites" by Megadeth. The marketing industry has not had the best reputation for being the most reliable economy to work in, and in an environment of uncertainty, talent with specialized skills will gravitate towards the places that they believe offer more stability. Your dad's car is on fire and he's going to kill you? Who cares? You're covered on data; Your child is showing disturbing behavior in his school artwork? Whatever. You've got enough data. "Like many other agencies, we face challenges. It’s easy to blame it on consultants, tech platforms or clients, it is more productive though to focus on getting simply better at what we do." Asia absolutely is a creative hotbed. We've been seeing some interesting developments in Asia. Certain countries are stronger than others. Thailand has always been strong creatively. Monteiro started out as a copywriter at Ogilvy, steadily climbing the ranks and learning from some of Brazil’s top creatives. Today, she’s one of Brazil’s most formidable creative talents. The 4As in Sri Lanka has partnered with The Epica Awards to launch a special edition of the awards for the country. Branding in Asia asks industry experts to share two ads they like, and one they are not too crazy about. Next up, Huma Qureshi from Grey Group APAC. I’m over advertising. It’s dead. Finished. It has to make people feel something – and do something. If it doesn’t, it’s a waste of resources. 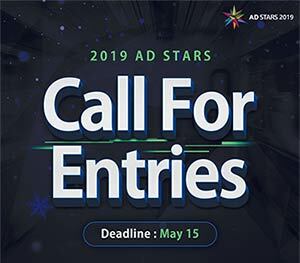 Maybe that is one of the reasons I left the advertising industry for the ‘greener pastures’ of branding, which is finally getting the recognition it deserves in Southeast Asia.